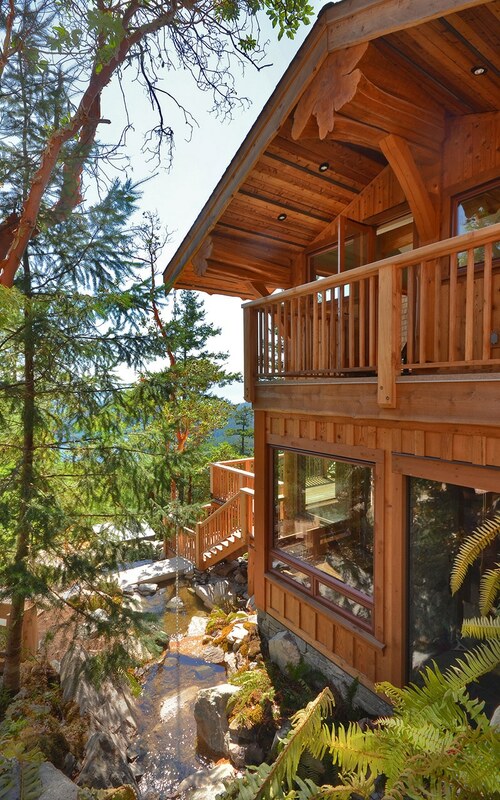 This amazing home sits atop a mountain with arguably the best view in the world. 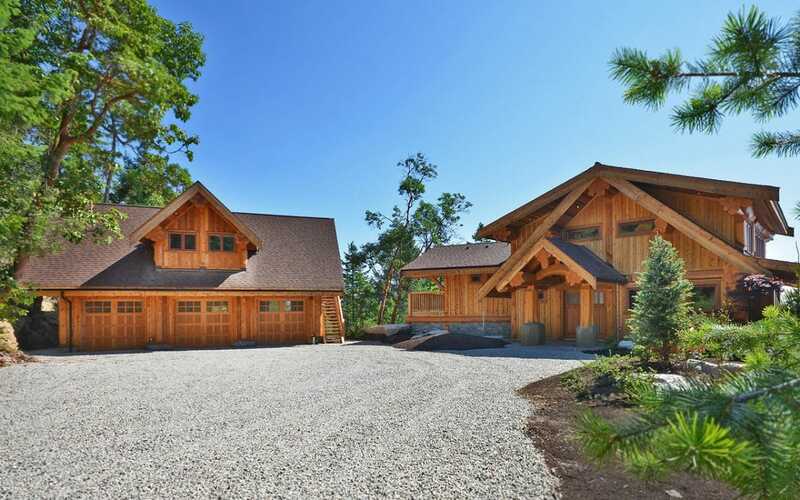 The detached garage features a complete suite above ideal for guests. 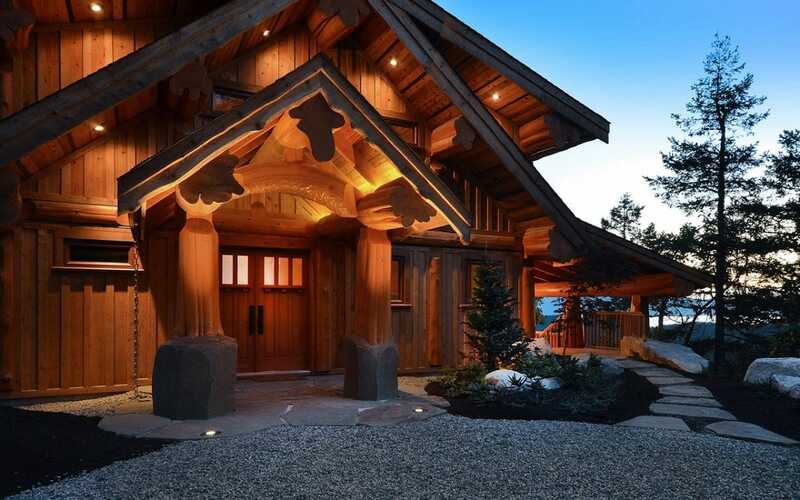 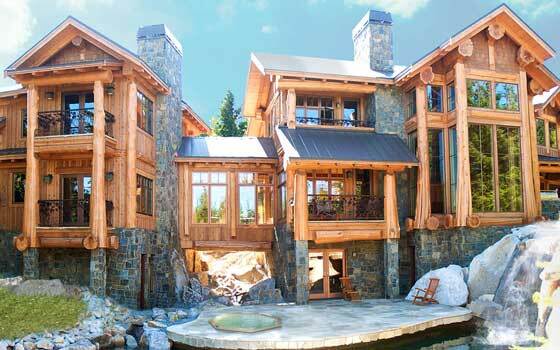 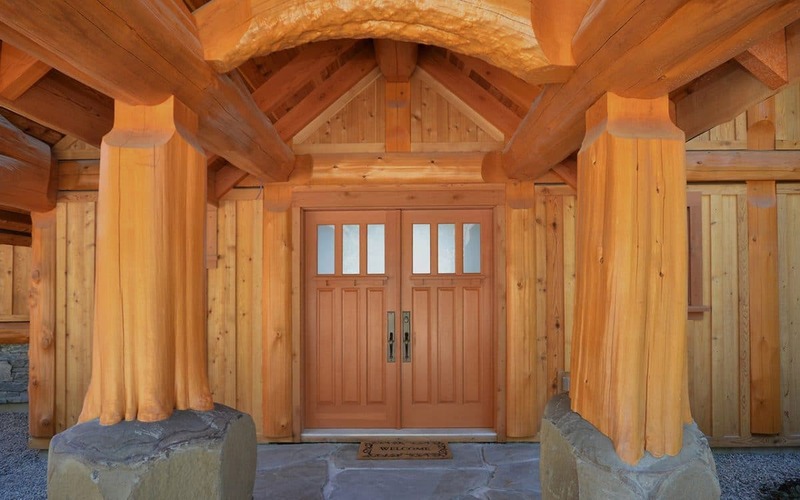 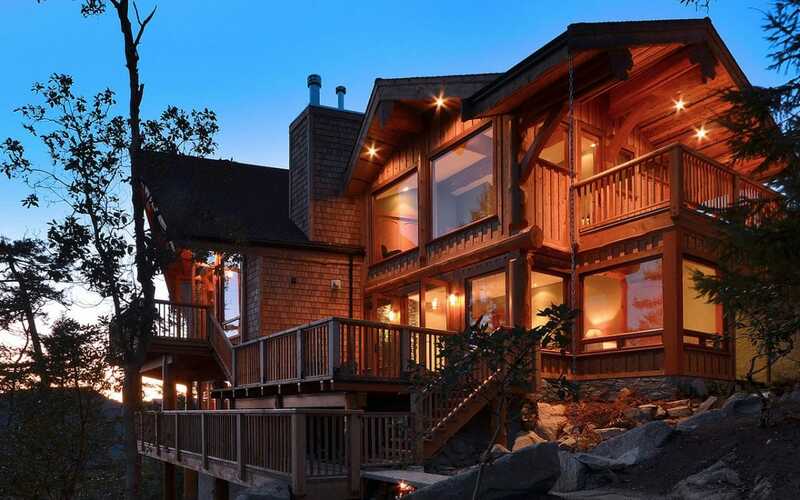 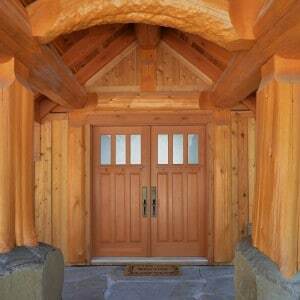 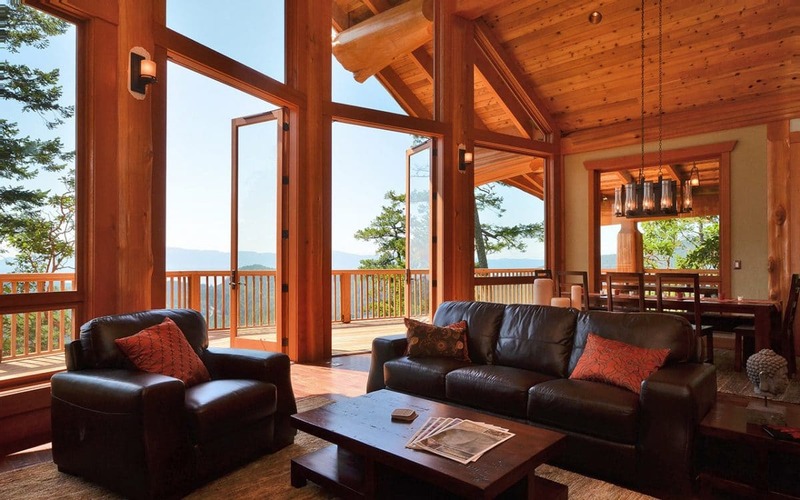 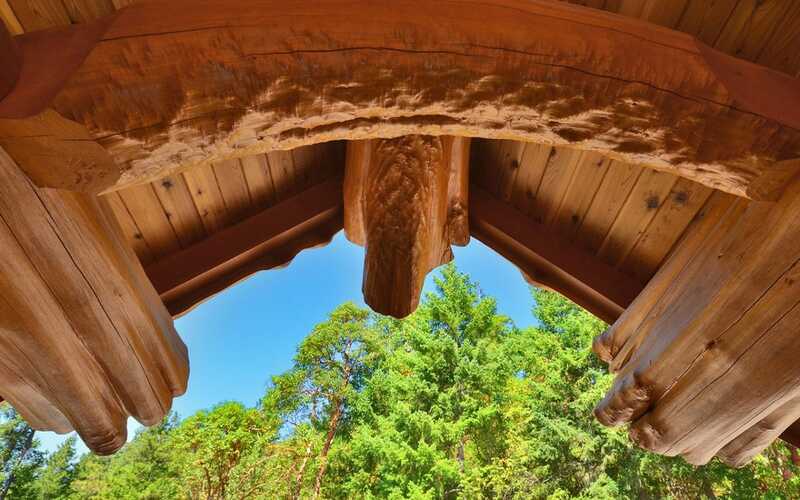 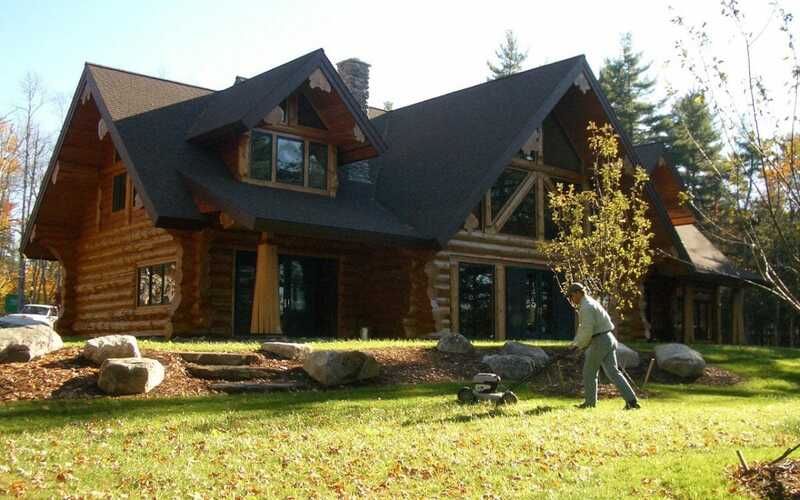 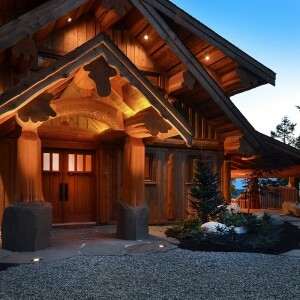 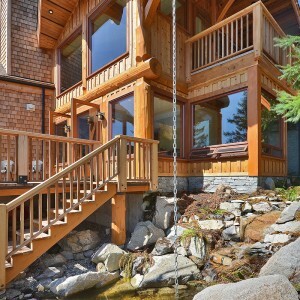 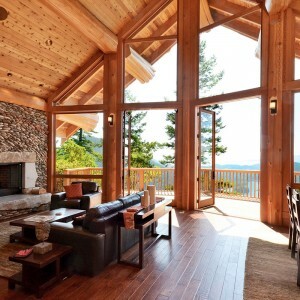 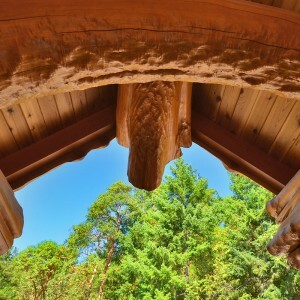 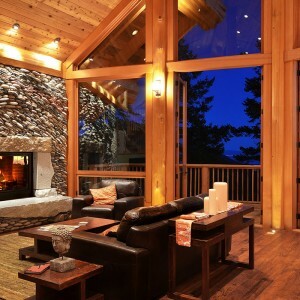 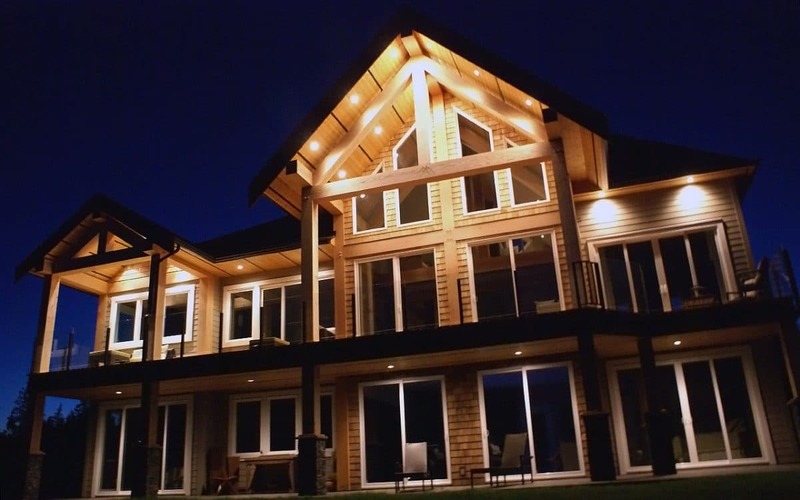 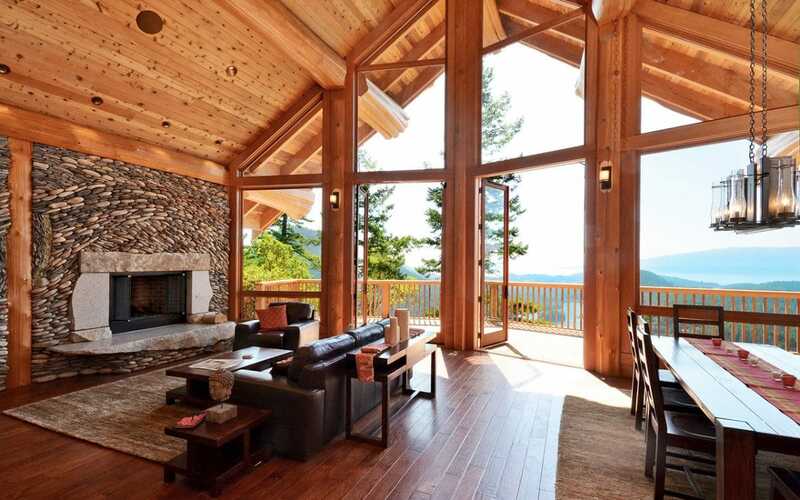 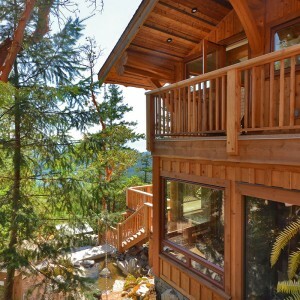 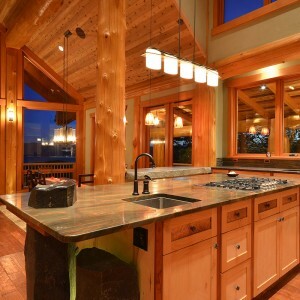 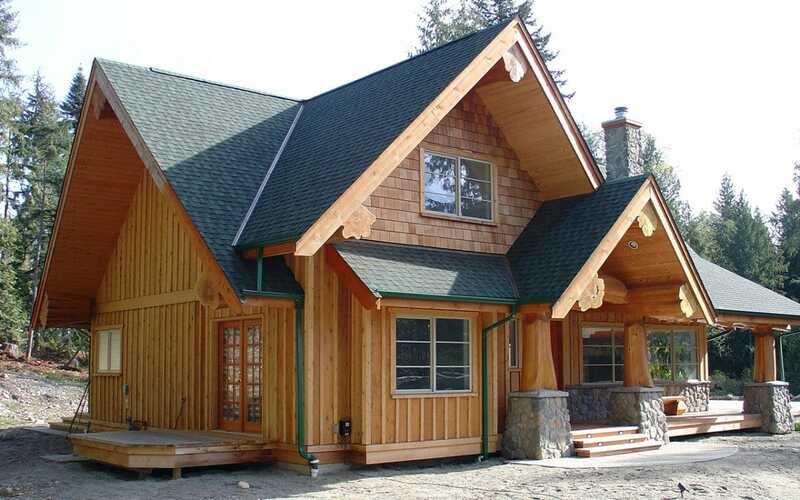 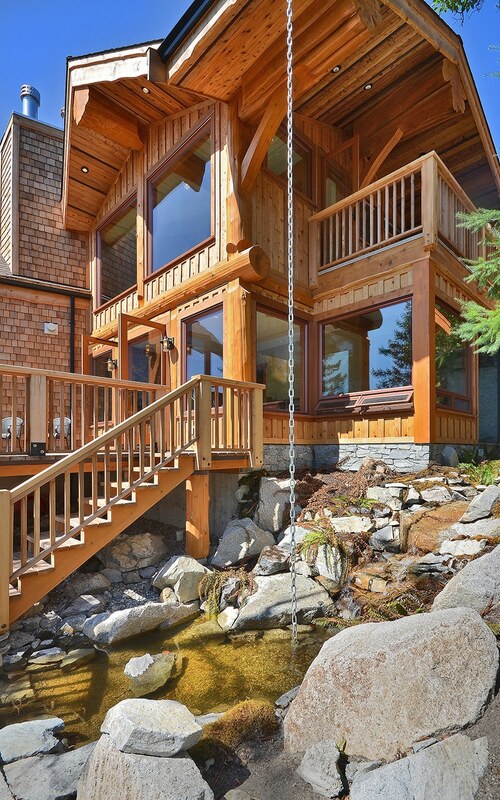 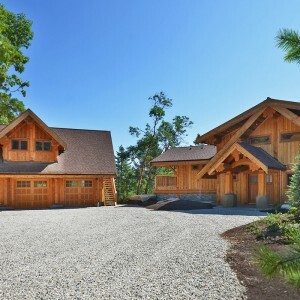 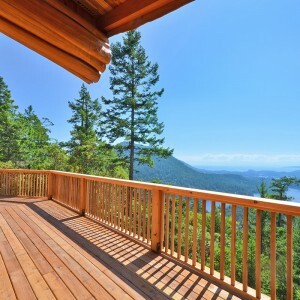 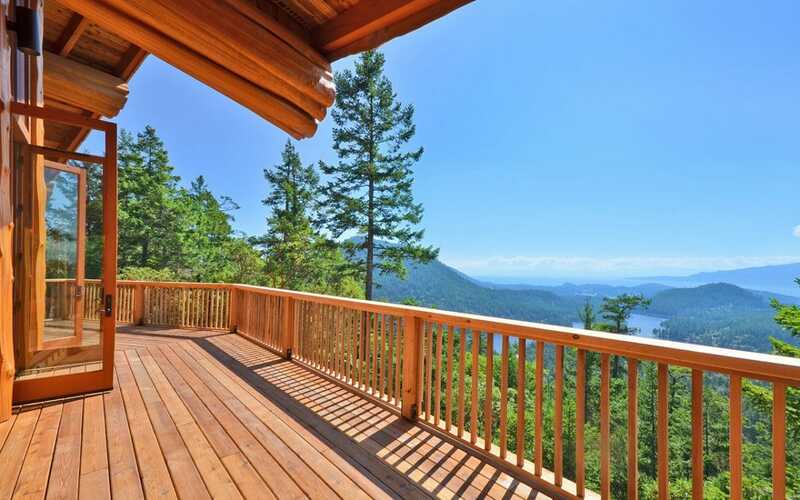 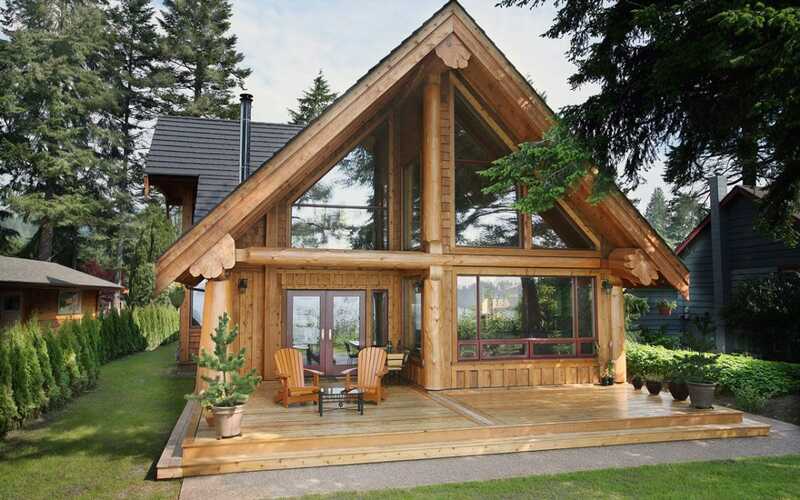 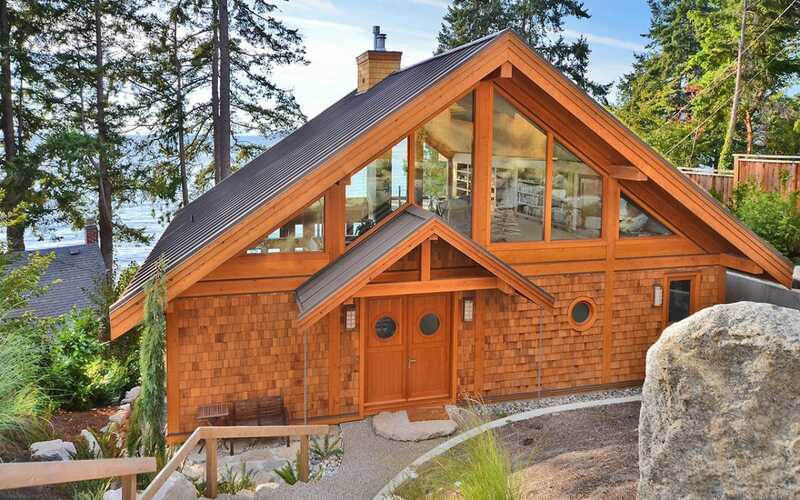 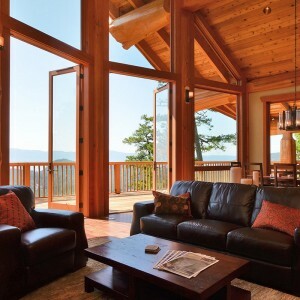 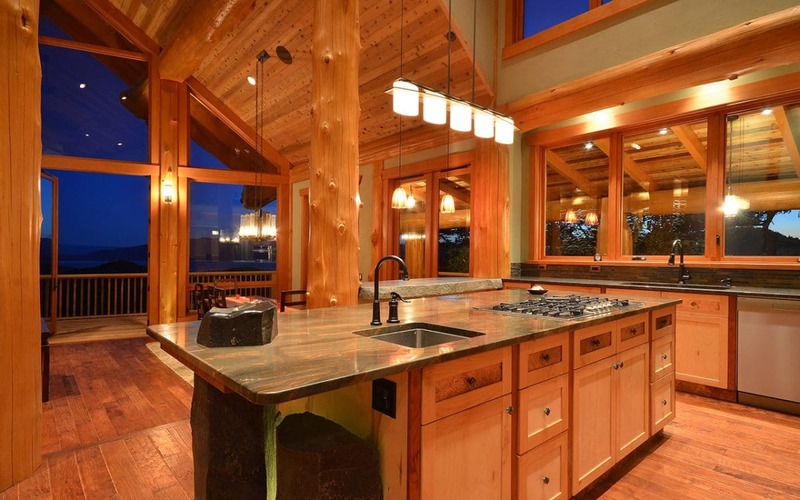 The main home has magnificent cedar logs throughout and an expansive covered deck for outdoor enjoyment. 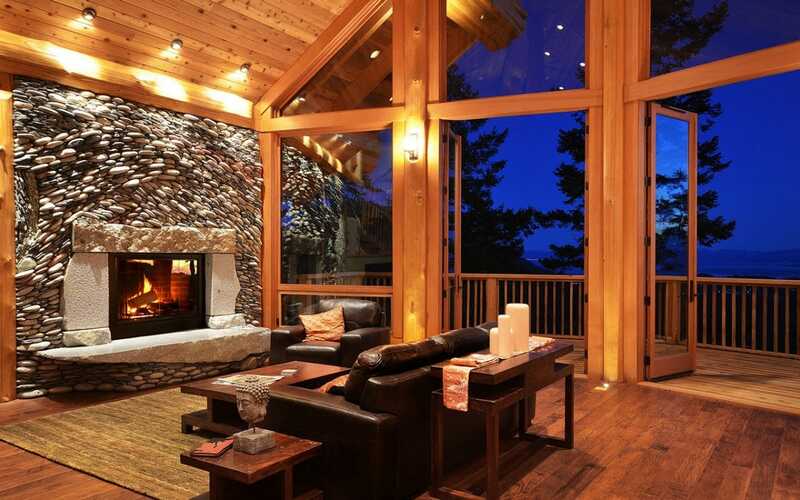 One of a kind rock work decorates each fireplace accentuating the natural look of the wood posts and beams.